Assam: Assam health care sector recently took a leap as a new mother and child wing with 100 beds was inaugurated by State health minister Himanta Biswas Sarma at function held inside the Jorhat Medical College and Hospital campus. The inauguration was attended by Hitendra Nath Goswami, Assam Assembly Speaker, Kamakhya Prasad Tassa, members of parliament, and a host of dignitaries. The new wing marks a major physical extension of the Jorhat Medical College and Hospital. The new hospital will allot 12 quarters each to doctore, nurses and paramedic staffs. A total of Rs 22.32 crores was spent for the entire project. Further, Health Minister announced Rs.120 crore as one time financial aid for overall development of campus. 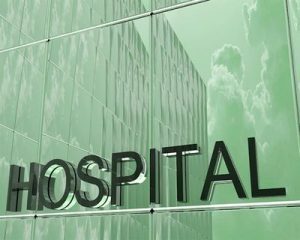 The hospital stands fully equipped including neo natal care units and neo natal intensive care unit.